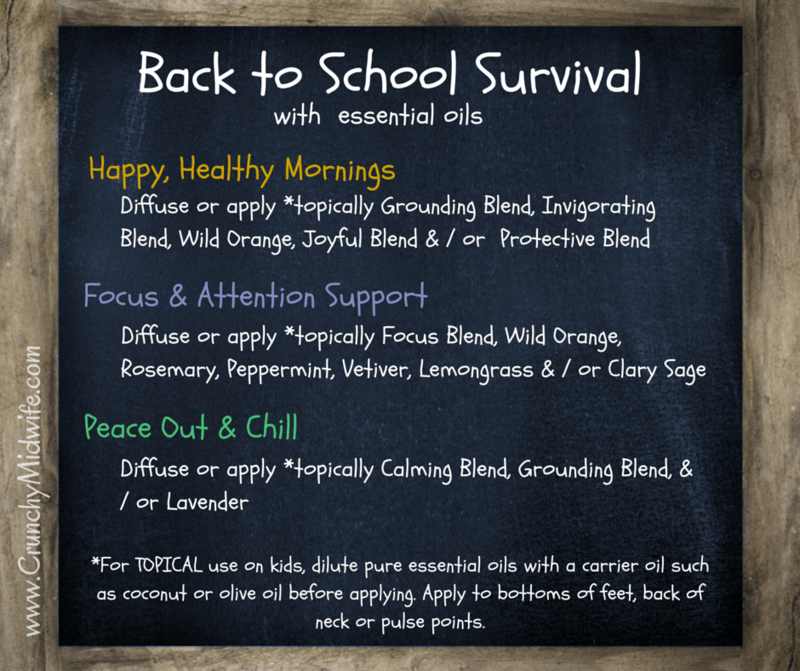 Essential oils and affirmations for kids can offer a huge hand up this school year! It's quickly upon us! Back to school planning, shopping and helping our kiddos get off to a great start is high on our "good mom" list. Aside from the new tennies and backpacks, consider the emotional and study support your kids may need as they return to school. Essential oils and affirmations are a great way to provide that edge! It's proven that the fastest messages to reach our brain are through our sense of smell. Odors, good or bad, are ushered directly into the brain effecting us on an emotional level and actually changing our chemistry! Aromatherapy reaches the limbic brain and supports many different emotional and physiological processes. 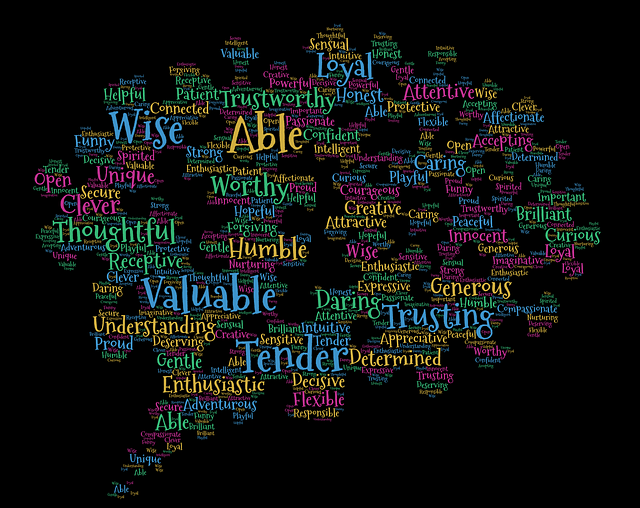 Couple this powerful benefit with positive affirmations and your kids will be armed with excellent tools to succeed! What a beautiful gift to give our kids, the power of self talk, self-love and acceptance and the belief that they can achieve what they were put on this earth to accomplish. Affirmations not only fill our cups with truth, they help counteract all the negative stuff that the world tries to feed us. We all know how cruel the kids at school can be. I invite you to consider not only tucking little daily love notes here and there but give your kids a healthy dose of affirmations this year! 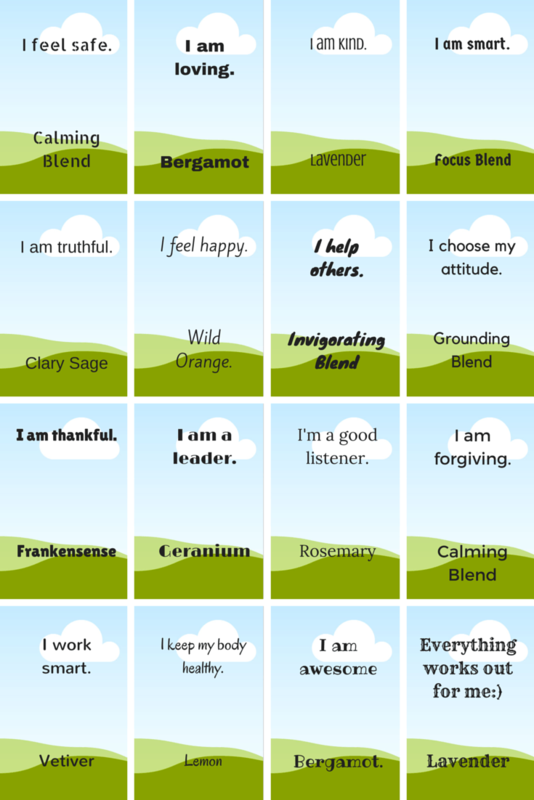 Affirmations spoken aloud and coupled with pure essential oils have a positive impact on health, both emotional and physical and can be profound! We talk to ourselves roughly 50,000 times a day. 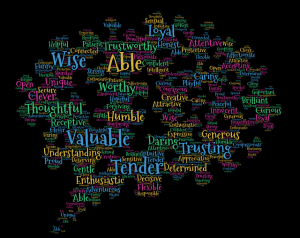 To succeed in life, we have got to take control over the negative self talk and replace it with life giving words. Start young, I say! 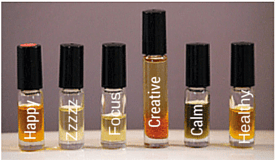 Certain essential oils support mental focus such as vetiver, wild orange and focus blend. Some provide extra immune system support such as wild orange, lemon and protective blend. Some just make us feel happier like all of the citrus oils! Just think about something as simple as sniffing a lemon. That clean, crisp smell is really uplifting and invigorating! Let me get you started with a few simple affirmations for younger children. Be creative and teach them how to speak their truth. Make a game of it or choose one card (below) to work on each week, based on their needs. Diffuse or use the suggested oils topically (at the base of their neck or on their toes) as you teach your children how to love and respect themselves by taking care of their own physical and emotional needs. For topical use, dilution with a carrier oil is always a good idea for kids. You can make it even easier by making roller ball bottles with a high quality essential oil and topped off with a carrier oil such as fractionated coconut oil. Roller balls are an awesome way to help your kids become independent in supporting their own beliefs and emotions. P.S. There are many essential oils on the market that are cut with synthetics or fillers and may have pesticide, herbicide or solvent residue. Choose only an essential oil that is grown and harvested properly in a sustainable and ethical fashion, distilled correctly at a low temperature and 3rd party tested to rule out any chemical adulteration. After much research and experience with different brands, I've found and use the purest essential oils on the market from the largest essential oil supplier in the world. I'll be glad to share that info with you right away. Connect with me here. The article is superb. I would like to share. I like it. I am very much fond of articles related to essential oils. I will surely visit you blog everyday. I am fond of your blog posts. Thanks for your encouragement Ammy:) Glad you liked it!